Mastering Main Idea & Details! Do your kids struggle with learning main idea and details? It seems as though it should be a pretty simple concept to teach, but not with my students. We are stuggling! Just when I think they have it, I get the deer in the headlights look on their faces. NOOOOOO! I have been doing a bunch of brainstorming and have come up with several new ways I am going to tackle this common core standard in my classroom. I just finished making a Mastering Main Idea & Details packet to help me accomplish just that. It is full of crafts: 6 to be exact! 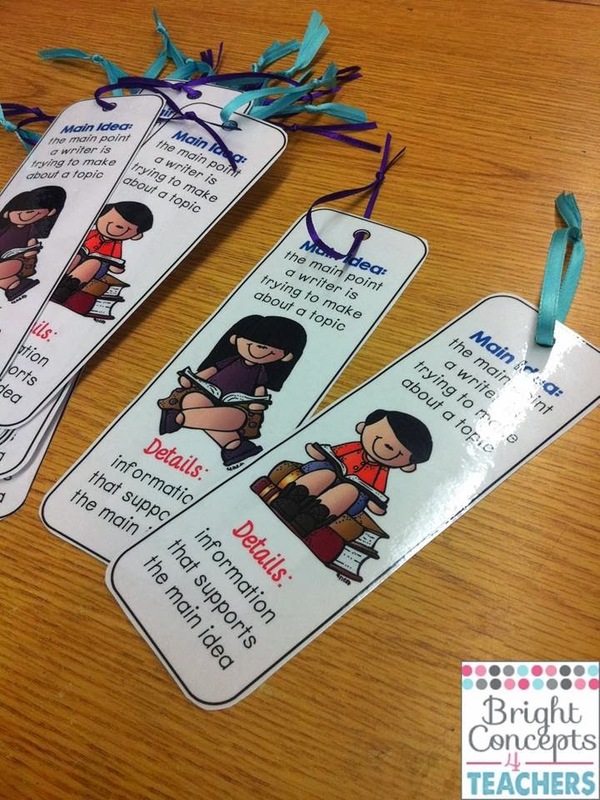 Each one can be used with any story OR it can be used with the main idea and detail sentences included. Some of them I have made extra challenging because I have provided the students with extra information and they have to sort which sentences go together and which to leave out. Differentiation has to be easy and this is one way to accomplish that. 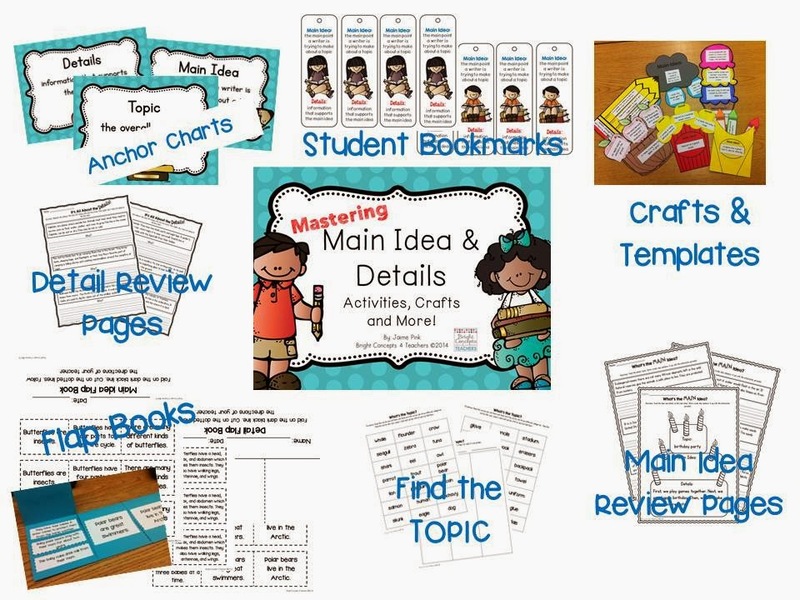 I have also included sample anchor charts, flap books, topic, main idea and detail activity pages with answers sheets. 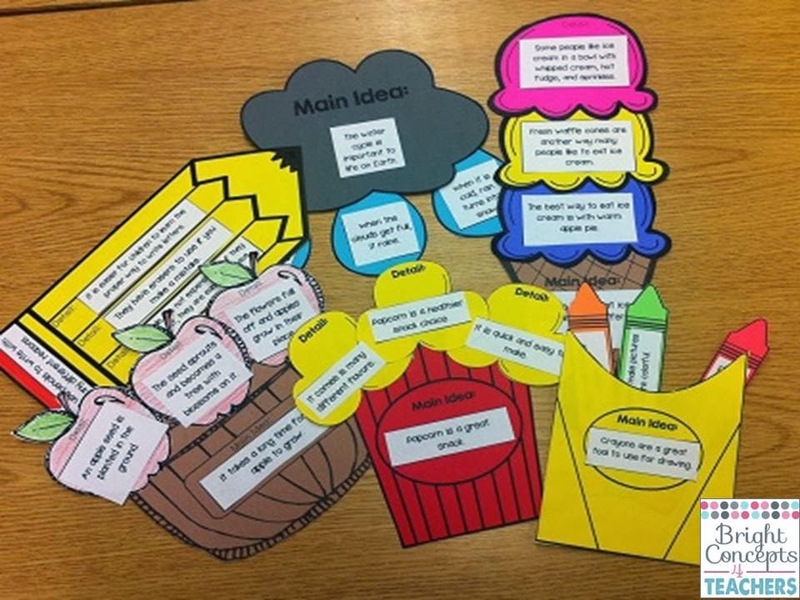 I find explaining a topic and main idea are hard concepts for my second graders, so I have created different activities to help with that too. I also created a little student "gift" to help my little guys remember the concept. I finished getting them ready this afternoon. I LOVE how they turned out! 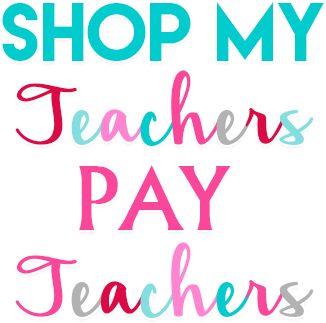 My kiddos are sure to be experts with main idea and details after all these activities. No doubt about it! BUT just to make sure, I also created Main Idea and Details Task Cards. I truly believe they cannot review this concept enough. These cards are great because there are 4 sets of non-fiction text with multiple choice and free response answer choices. 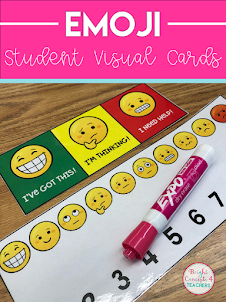 This is an easy way to meet all your students' needs at various levels. I am so in love with my new Main Idea & Details packet and I want to share it with you. Just leave a comment below with your email and I will choose 2 winners tomorrow evening. Congrats to Laura and Marie M. Check your inbox for a little surprise! This packet will also be on sale for the next couple of days. 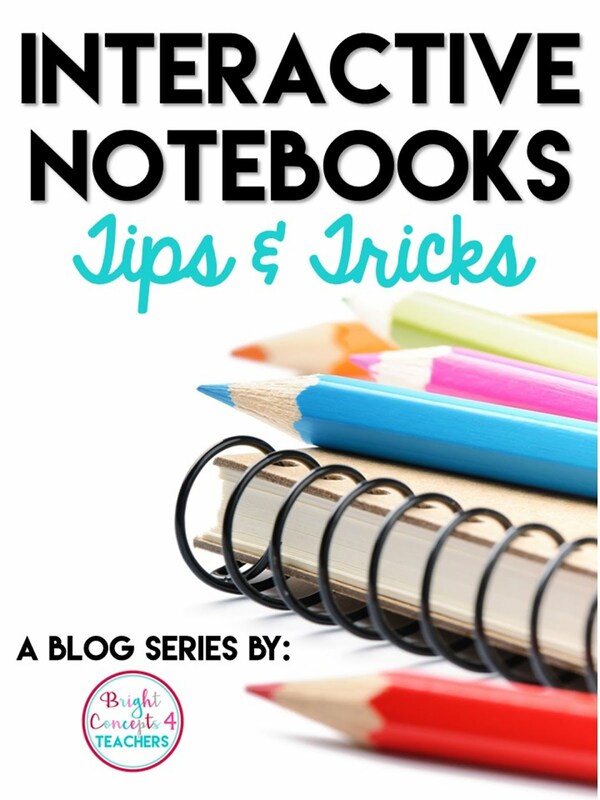 I hope these activities will get you excited to teach main idea and details to your students too! Love how engaging this looks! These look awesome! My students struggle with this as well and I am having a hard time getting them to master this. I would love to have this packet to help them! Great activities! 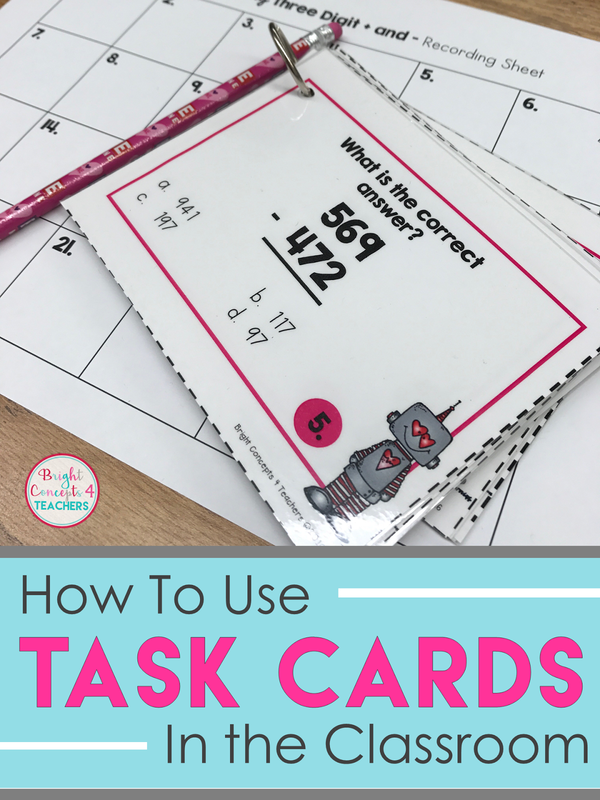 Love the look of the task cards, too! This product look out of this world, my kiddos in 2nd grade are having a difficult problem as well and I would love to use this packet to reinforce. Thank you for sharing. Love this! It is a hard concept, but your kit will definitely help. This looks amazing!!! My firsties and I have been practicing this skill for 2 weeks. I can remember having trouble with this as a student. What a great resource this is!!! This will be such a wonderful resource for my students...I am crossing my fingers and toes! Would love to have these!!!! These hands-on activities look great! We introduced Main Idea recently, but we certainly need continued, engaging practice! The craft activities look fabulous- I can never have enough materials for main idea and details. We have been working on it since the beginning of school but still need help differentiating between main idea and topic. I would absolutely LOVE to have this! My sweeties could definitely use some extra practice with this! What a great resource. You are so creative. I would love to win this. Looks great! Would love to add this to my teaching tool box! I definitely could use this! I'm working on this skill right now with my class. This would be great to have! Looks great! Reading this post made me feel a sigh of relief! Honestly as a beginning teacher, I am not that confident with or know how to teach main idea and details. I feel bad because my students are struggling just as much as I am. :( I would absolutely LOVE this resource to help me reach my students and also help me learn how to teach it better. Thank you! 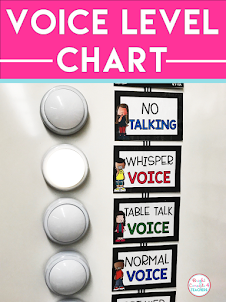 My second-graders struggle with this too :) It looks like a wonderful resource to address this issue. Thanks for the chance to win! These look AMAZING, and it is exactly what we're working on as well! :) I'd love to win... thanks for the opportunity! Both of the sets look amazing, Jaime! I love the idea of learning through projects! FUN STUFF! You always amaze me with your creativity! My class would love these activities. Love it Jaime! Cute as always! Five for Friday: Say Goodbye to January! What is IXL Math? Are You Using It?